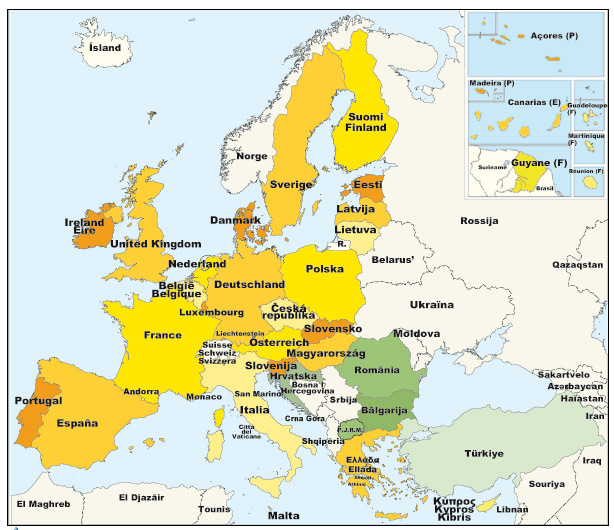 On January 1, 2006, Romania, a country of 21 million people, enters the European Union and joins its 25 members nations (map). The event marks a high point in the sixteen-year long break with Communism rule. But more symbolically it marks the restoration of Romania’s traditional role as an integral part of European economic and social life. Romania has long been woven into the European fabric. 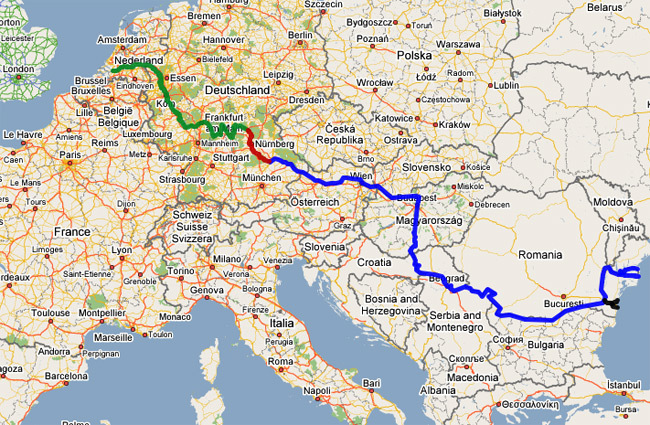 The 1700 mile long Danube River is a historic east west trade route (map). Sea-cargo from the Black Sea is shipped to the North Sea via German canals and the Rhine River. 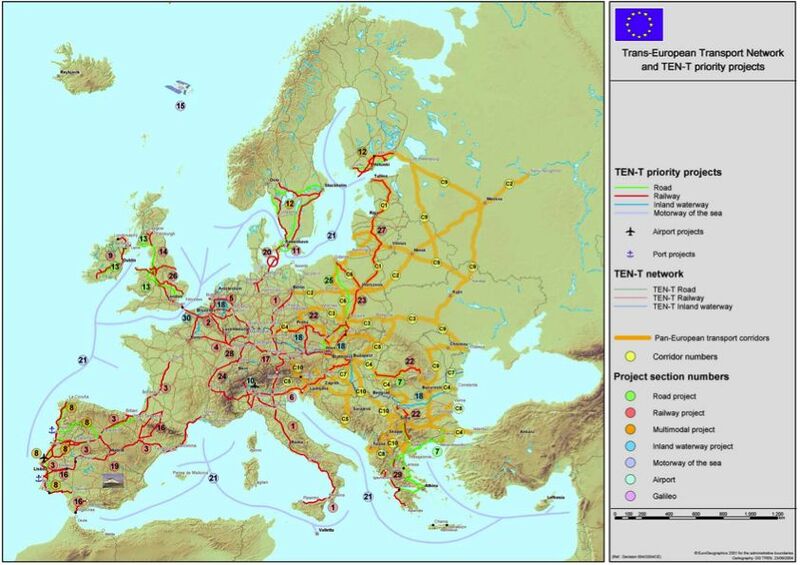 Romanian oil, first commercially produced in the world in Romania in 1857, fed European industry for more than a century and a half – while whetting Germany’s appetite for military fuel in both WW I and WW II (link). Its Carpathian Mountain ridgelines served as barriers to Turkish imperial expansion for centuries. This was the land that nurtured Lutheran reforms in the 1500’s and saw the birth of the Unitarian church in Transylvania a region noted then for its religious tolerance. This is the country that one-hundred years ago saw Brancusi (link) leave at age 35 to settle in Paris and revolutionize the world of sculpture; which nurtured the birth of Dadaist art movement in the 1920s under the creative influence of Tristan Tzara (link); or others like Cioran, Eliade, Ionesco who impacted world thought and culture. This was the country, too, that grew rich on oil, gold and wheat in the intervening decades between WW I and II; which during the 1920s witnessed its identity spread worldwide by the popular Queen Marie of Romania, grand-daughter of Queen Victoria. EU entry is a crucial milestone for a country that was tragically violated by its communist legacy – in blood, broken trust, and material wellbeing. On December 18th of 2006 before the national Parliament, Traian Basescu, the nation’s President, officially declared that legacy to have been ‘criminal’ in character. This condemnation was a first worldwide. In 1989 when the Ceausescu dictatorship fell, the country found itself bankrupt. It ranked among the two or three poorest European nations despite a highly educated population (one of the positives of the Soviet-imposed communist era). Yet, even today wages for professionals are low compared to mainstream Europe; retired people are the hardest hit with monthly incomes in tens of dollars. Fifteen per cent of the population works abroad, the largest number in Spain, sending valuable earnings homeward. At the same time, the country has been experiencing a rapid economic rise with growth measured in 5-8 per cent rates in recent years. Construction is booming. Cars are being sold in record numbers. Foreign investment is at peak volumes. Real estate speculation is creating ‘bubble’ riches. With EU entry comes the material promise of $35 billion between 2007 and 2013. To be spent mostly on infrastructure (see map: highways, water works, environmental clean-ups), much will also fuel economic development projects and agriculture modernization. Simple ‘multiplier’ math of each EU dollar (or Euro) spent locally being recycled three or four times shows how large the economic effect will be. Importantly, too are precedent events imposed on Romania as a condition of entry: more efficient regulatory procedures, judicial reforms (of which more is expected), privatization of key institutions such as banks, and stricter efforts to contain corrupt practices. The nation’s diverse mix of Romanian, Hungarian, Roma (gypsy), Saxon and other smaller ethnic groups enriches Europe with a legacy of centuries old traditions. Though these, as in other countries, are at risk of vanishing with the sweep of modern times, they offer a deep treasure-chest of valued social and cultural memories. People of Germanic origin dating back to the 1200s totaled about a million until a rapid out-migration to Germany in the 1980s and 1990s reduced the number to about one-tenth the total. Similarly, a very large Jewish minority emigrated to Israel and other countries over the past two to three decades. Romania’s present-day ethnic diversity (Latin-speaking Romanian 89.5%, Hungarian 6.6%, Roma (gypsy) 2.5%, Ukrainian 0.3%, German 0.3%, Russian 0.2%, Turkish 0.2%) is a distinguishing national trait with the added distinction of still being heavily rural in character. Almost 40 per cent of the population lives in small villages still practicing traditional agriculture on small plots with hand tools or animal power. Though young as a modern nation, its birth going back 150 years, the lower Danube basin in which Romania is located has been the home to the continent’s earliest traces of civilization (see). By virtue of its geographic position, the region became a crossroads of cultures through migration, invasions, and expansive aspirations of imperial neighbors (Austria/Hungary; Russia, Turkey). The historic legacy brings a unique identity to the nation and its people as it enters a compelling new phase of its modern evolution. NOTE: The above is not intended to reflect official views of the Romanian Government and the contents are the personal views of the author.